We are working with the Home Office and local authorities in the North West and across the country to help children who are seeking asylum, but do not have any adults to support them. 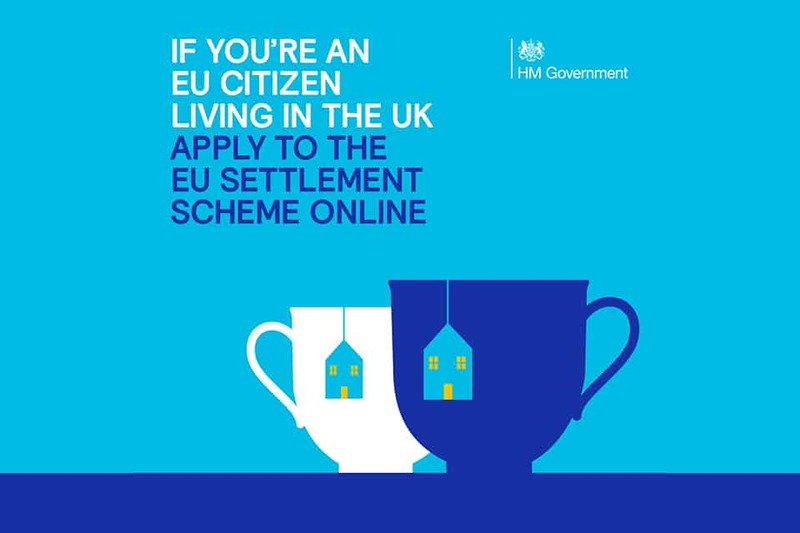 News and information on the EU Settlement Scheme. 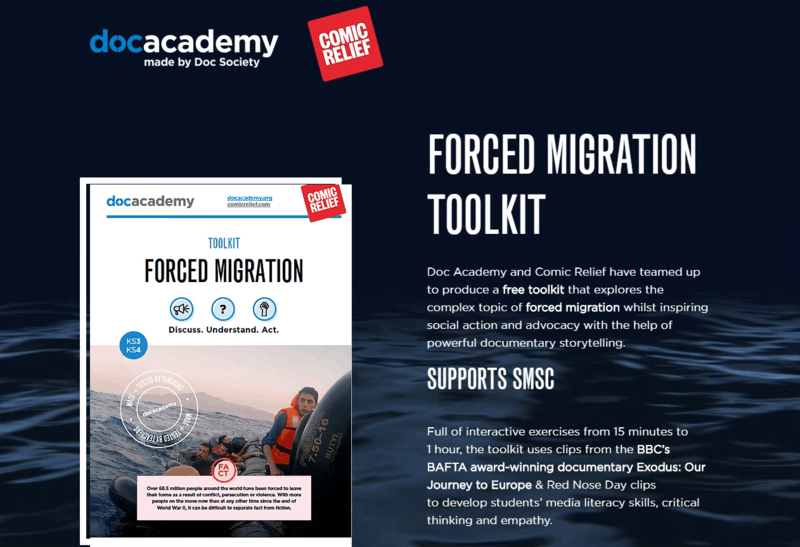 The toolkit, produced by Doc Academy and Comic Relief, explores the topic of forced migration, and is designed for use in classrooms and schools. 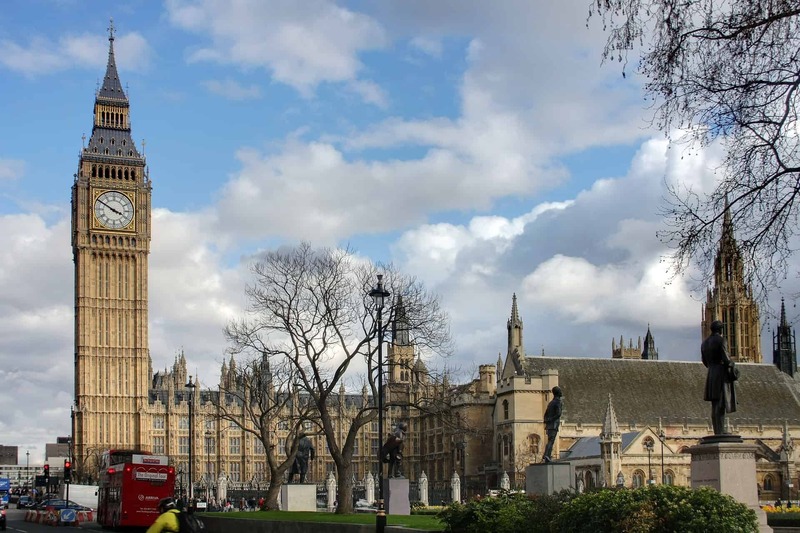 The paper details the Government’s future plans for the UK border and immigration system. 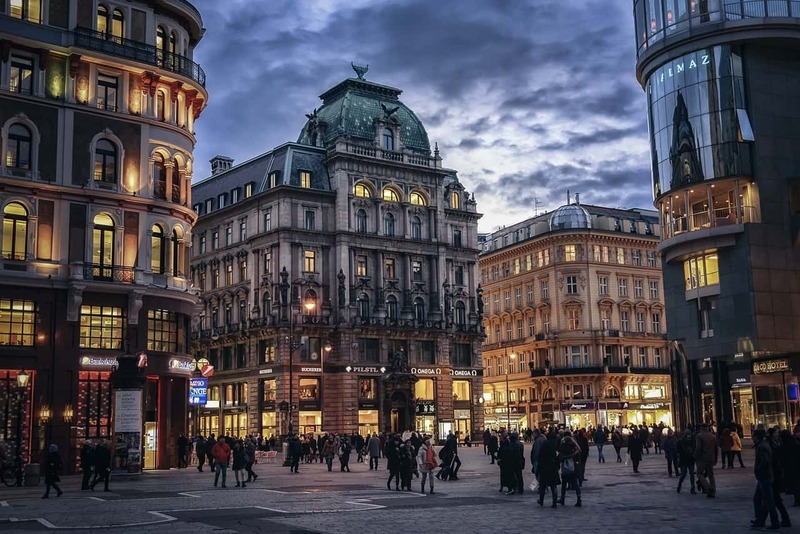 A two and a half day conference and study visit from March 6-8, 2019 in Vienna, Austria. 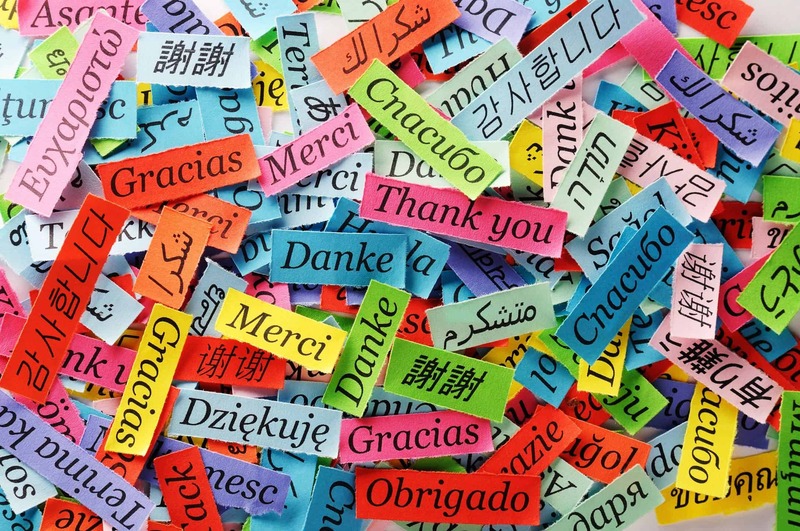 This guidance from the Council of Europe has been produced to aid organisations and volunteers providing ESOL services. The hub is a online location aiming to provide accessible and up-to-date information on the rights and well-being of asylum seekers and refugees. 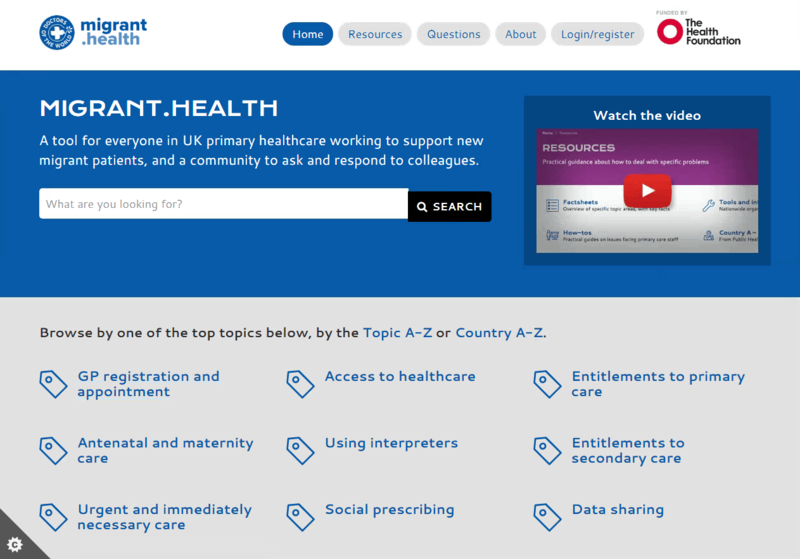 The website, developed jointly by Doctors of the World and the University of Sheffield, contains resources for people working in primary care, as well as a Q&A forum for professionals to discuss migrant healthcare questions.